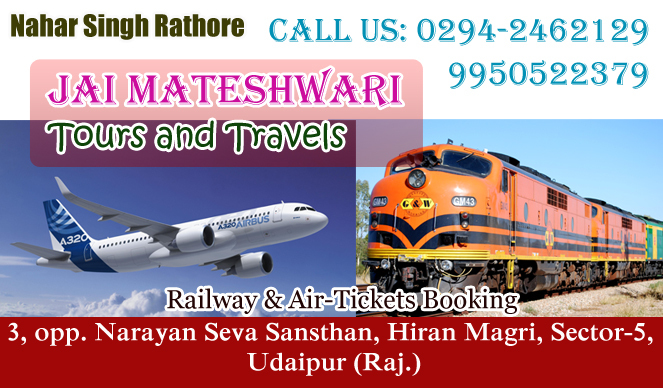 Jai Mateshwari Tours and Travels is catering exclusively to arranging tours and travels for the entire country. Our strength lies in the fact that we are focused on tours, thus establishing our credential as a time tested and expert tour operator. We can design custom made tours for you, make you experience things in nature. The least we promise is that we will make you have one of the most pleasurable and enjoyable holiday trips of your lifetime. 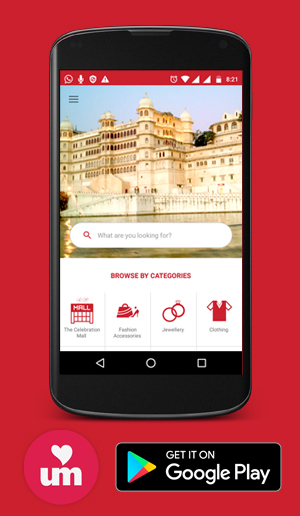 We are offering tour packages for All India tour,Rajasthan Tour, Religios tour, hotels and taxi booking. We set standards for ourselves to please and satisfy our customers and leave no stone unturned in doing so. We provide 24Hrs. Car service from any destination.